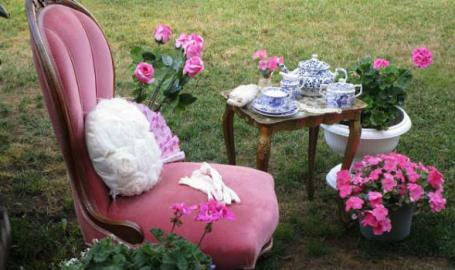 Tea Time in the Spring Time! Come join us as we sample our Truly Teas, The Gourmet Goddess Biscottis & Thornburg and Company Preserves and Honey . Sip n’ Nibble while you shop all things spring!! Lots of treasures for you to find, so come for Tea Time!! !